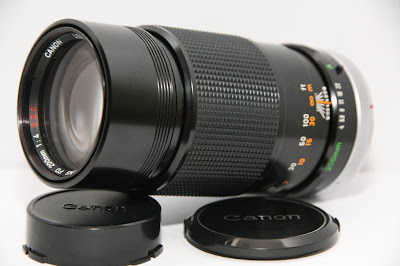 On this page you will find a list of the best prime lenses that have shaped the history of this fascinating photographic system, and also two zoom, the 35-105 f / 3.5-4.5 lens with aspherical (little known because it marketed in 1985, two years before sunset system FD) and the resounding 80-200 f / 4L lens with fluorite, both zoom of great class. 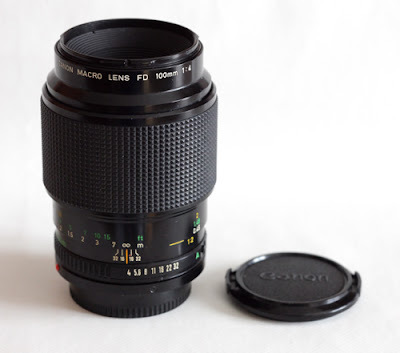 But the curious zoom 35-70 f / 4 AF, a clumsy and expensive contraption that was the forerunner of modern objectives do-it-all. Thinking of the current objectives, full of electronics (with built-in expiration date that pompously called ” firmware “) and made ​​of plastic autoconsumante, have to laugh, in 40 years there will be no trace of the garbage, while these jewels continue to shine, showing how it was remarkable intellect producers of those times, before it started to be corrupted by the laws of modern marketing. Simply trying to achieve the best, bluntly, and for the pleasure of getting results unusual beating competition, is to offer the best to customers, which could be proud to own objects extraordinarily refined. I wish to thank right now dear Prof. Vicent Cabo for allowing me to use his unpublished optical designs and friend Marco Cavina for constant moral support over the years and for allowing me to use some of his photographs of the objectives; its valuable items will ultimately be reported where available. As you know, it’s not my interest back opinions copied elsewhere: everything I write is the result of personal experience and research; goals series have been all in my possession and impressions of use are strictly subjective; Finally I find no fun in photographing optical targets or series of cells in single file, I prefer to give an opinion on the performance of the global objectives. 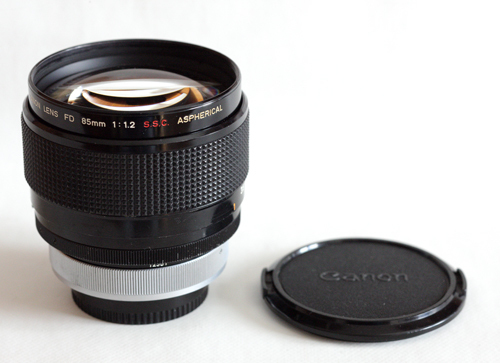 For each objective will insert: – one or more photographs descriptive. – optical scheme of Prof. Vicent Cabo. – technical notes on the construction and any curiosity. – short personal notes on performance and usage. 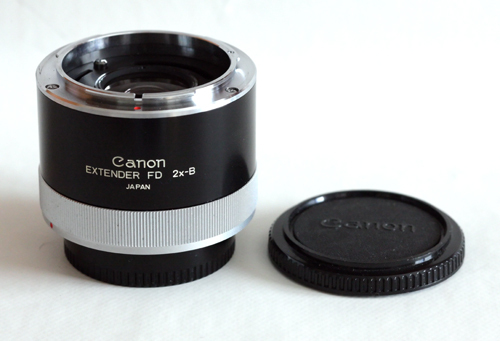 – price in pounds last list FD canon 1996 (if available). – connection example photos taken by me to give a ‘idea of surrender. – bridge to articles of Marco Cavina if available. 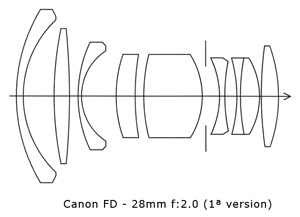 and the even rarer “Canon interchangeable lens guides” of 1969 of 268 pages, the latter, seen (and bought) only once in seven years of research, however, refers to the previous system FL which will be in the future, a separate treatment. 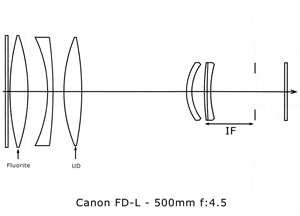 There are two types of FD lenses: 1. 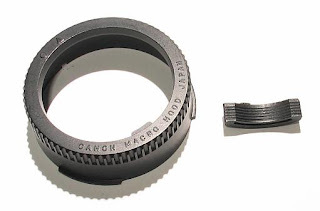 Type “breachlock” , with clamping ring, manufactured from 1971 to 1979. The best targets of this series were equipped with a system of automatic pre-tightening of the locking collar. 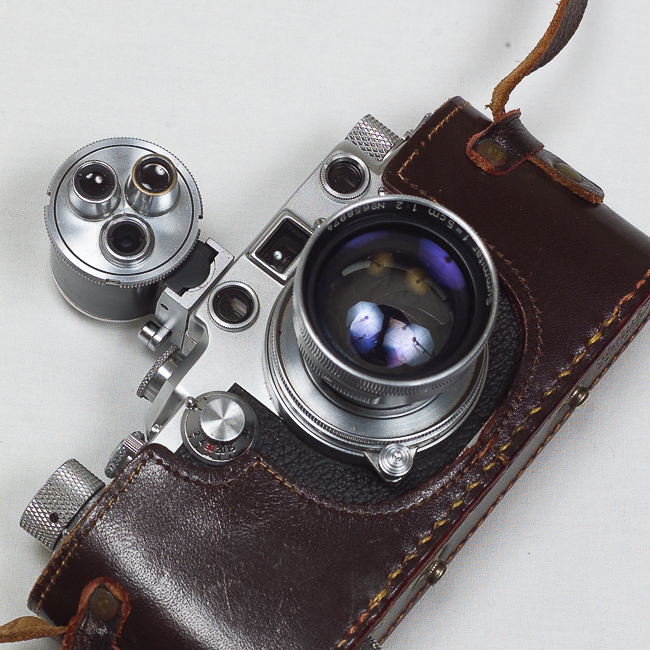 This ingenious system does make a small rotation to the collar by the spring force of closing of the iris, and is operated by a lever that is pressed by the bayonet the camera in the moment in which it engages the lens, ensuring the lens from accidental fall. It was eliminated beautiful chrome bayonet service (probably to limit stray reflections), which became black. 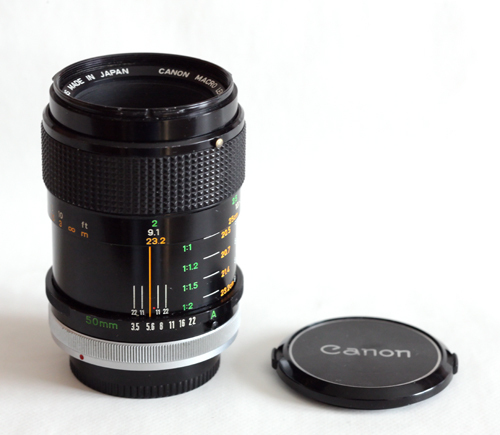 It was eliminated the system of focus with leaking barrel (also chromed) in favor of an extension of the whole ring of focus. The hood, which in the first version were metal with Teflon inserts to cushion the click of the bayonet and lined with black velvet, were made of plastic. 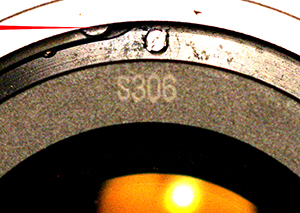 Were introduced initials SC (Spectra coating) and SSC (super spectra coating) on ​​the ring badges front (although the anti-reflective coating was already in use). 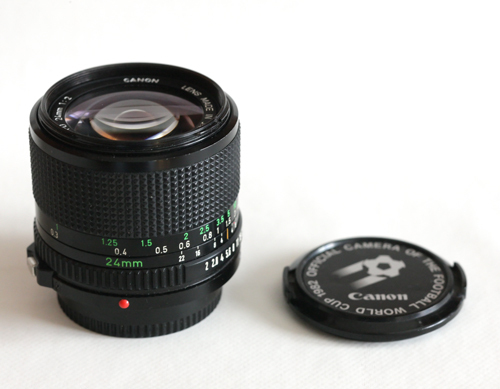 The finish of the lock button auto iris passed from chrome to black, and its identification was changed from a green circle “O” to the capital letter “A”. In fact the very first models breachlock 1971 were without lock button and the automatic function, designed to achieve the priorities of the times on the first F-1 with the servo EE finder, marked by the green circle was set just like any aperture . Presumably before the revision of 1973 was introduced button chrome security, but it is very difficult to determine when. the first letter identifies the year of manufacture, while the first digit after the letter identifies the month. The two final digits have unknown significance. 2. 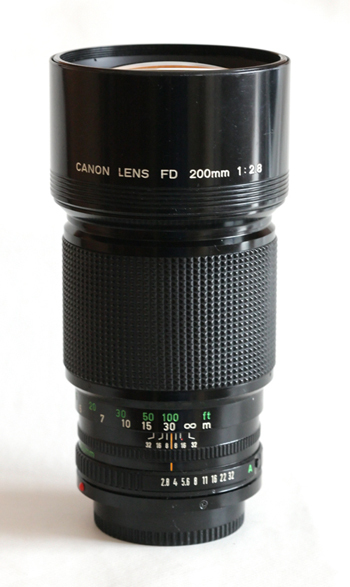 Type “newfd” with locking snap and release button, manufactured from 1979 to the end of production in 1996.
lenses newfd not report the abbreviations SC and SSC that were eliminated because the anti-reflective coating was applied equally to all new production, also the holder of most of the goals came from 55mm to 52mm, together with a reduction in size and weight through the extensive use of plastic. The objectives newfd are pleasantly simple and compact but does not give the same solid feel of breachlock. 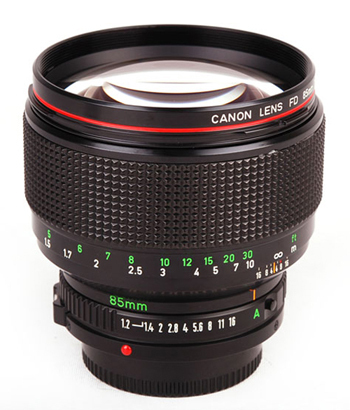 In principle, then the frame is better breachlock newfd because the clamping ring allows you to recover the mechanical play by tightening the lens bayonet. 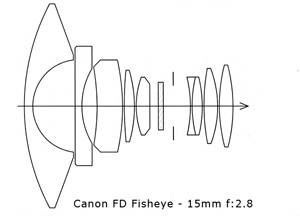 With heavy lenses fact grafting newfd can manifest annoying coupling play. 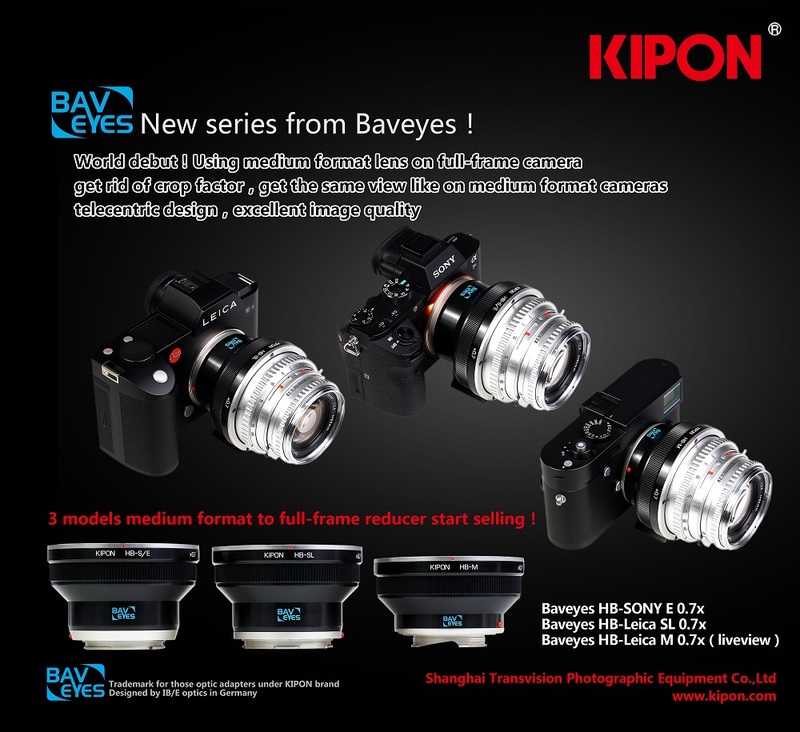 As proof of this fact is the evidence of duplicators: They were never made ​​newfd frame, but with collars breachlock thick; duplicators are elements that are interposed between the lens and camera and require a secure mounting. Finally the teeth of the bayonet in breachlock system is made ​​for turning the clamping collar, the version newfd is pressed steel. 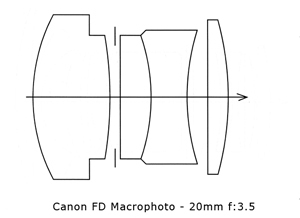 There is also to say that mechanically newfd the system is more complex because part of the bottom of the lens rotates during engagement with a sophisticated construction. So it is easier than frames newfd breakable, both to the lower overall robustness, both for greater mechanical complication. For against on the frame breachlock you can occur a locking collar due to excessive clamping force or oxidation of the thread in case the goal remains mounted for years. 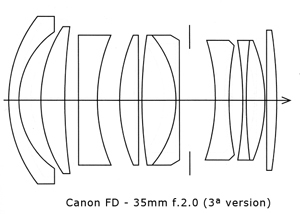 Some important objectives (14 / 2.8, 85 / 2.8SF, 100/2, 135/2 , 200 / 2.8 IF, 200 / 1.8) were made ​​exclusively newfd frame, because in 1979 was available to the computer systems design even more powerful, which made ​​possible the calculation of new optical designs quickly. In favor of the frame newfd there is to say that it is far more practical system breachlock as engagement is instantaneous, ensuring lens from falls and the release button is very practical: you hold the lens while pressing the button with one finger while turning it; on the current EOS system instead often they are forced to work with two hands (one to press the button on the camera body, the other to turn the lens) if the targets are large or very heavy. 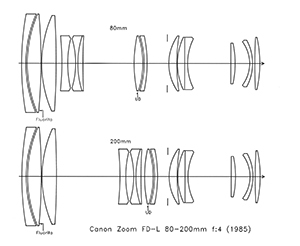 The last consideration on difference between the two frames regards the internal construction: the system newfd there was a general lightening through the use of plastic, and with bushings of the optical assemblies in the milled grooves of the barrels were made ​​of plastic-coated hard rubber, while on the versions breachlock are brass. 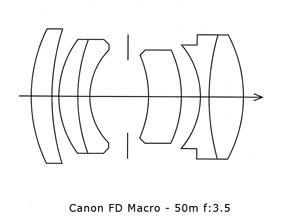 This means that when you buy a goal newfd necessary to assess the existence of the game in focus: if in fact that it occurs, it means that the lens has a lot of work, and that the bushings are worn; this not only involves troublesome clearances in the inversion of the focus, but may compromise the alignment of the optical assemblies furniture, which can result in a loss of optical quality. 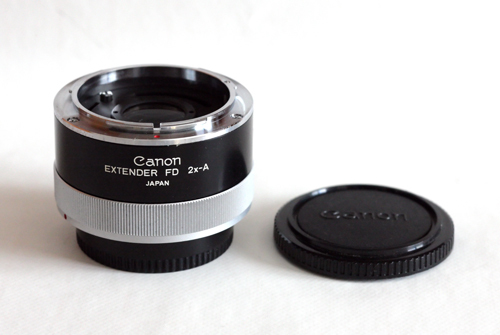 The FD lenses have different mechanical couplings with the camera that you should know. 1. Lever for the simulation of the diaphragm to the value of work. 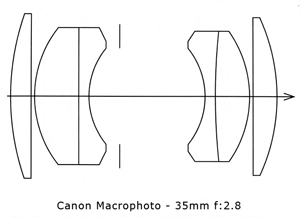 This lever is an aid in the reversal of the objectives for macro photography in conjunction with macrophoto coupler; this explains why it is only available on short focal (known to be the most suitable for that purpose) and economic objectives (because who could afford it bought directly macro lenses ). 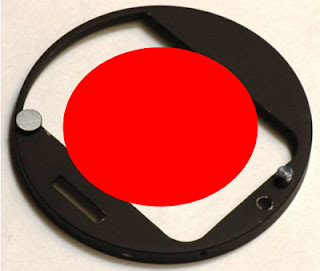 it has the purpose to hold the clamp ring locked in the open position. Just added the objective bayonet in this button is pressed, and frees the ring that makes a partial rotation, in order to prevent accidental falls. 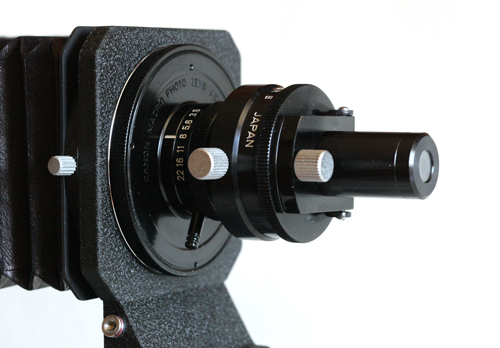 On both versions the lever mechanisms of coupling flow through microspheres steel of gorges rectified (there are more than 200 in each lens), so as to ensure positioning of the diaphragm with the accuracy of 1/10, a necessary condition to obtain reliability and repeatability in shutter priority. 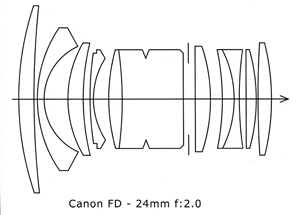 The objectives FD breachlock when separated from the camera keeps the aperture wide open, while newfd maintain the diaphragm partially sealed to prevent sticking in the case of oil on the diaphragm and long downtime. As a curiosity I want to point out that it seems, during the transition period between graft and graft newfd breach, it was made ​​a limited number of objectives breach with clamping collar black. 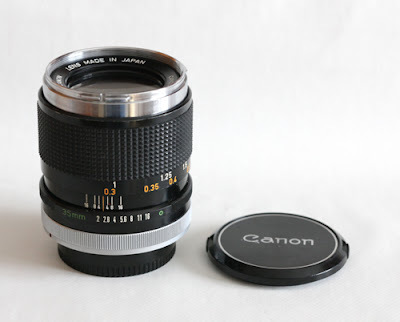 The news is reported on the text of Brian Long “Canon in celebration”, for which the author of the historical consultant usufruì two former executives Canon, Hiroyoshi Kawana and Shinichi Tenno and is supported by these photos, from an insertion ebay. After the introduction about the objectives FD then we can start the description of the models. The bold headline refers to the objective in the photo. 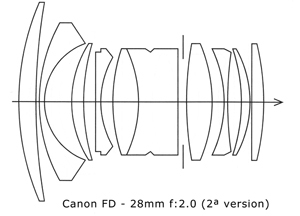 It ‘a circular fisheye, of limited use but of great impact (produces a circular image of the diameter of 23mm), and breach newfd versions are equivalent. E ‘it equipped with a wheel built with 6 color filters for black and white and color film for conversion (skylight, yellow, orange, red, amber, blue). No adjustment for focus. 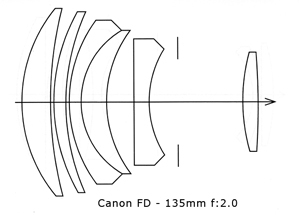 Lens construction: 11 elements in 8 groups, disk. Put on the market: June 1971. First revision: February 1973. A true masterpiece is a distortion-free wide-angle rectilinear projection (such as 17mm and 20mm), but is much more rare and expensive. I would say without fear of contradiction that is among the rarest pieces of the FD system. There is only newfd frame. 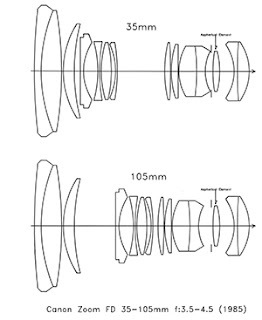 Lens construction: 14 elements in 10 groups, floating; L2 aspherical. Filter holder: gelatin with back pocket. Put on the market: July 1982. This goal came to me with the front lens scratched. Not lose heart began a search lasting several months, which allowed me to find a new replacement from stock in the United States. At the bottom of this article by Marco Cavina you can find news about this incredible replacement. 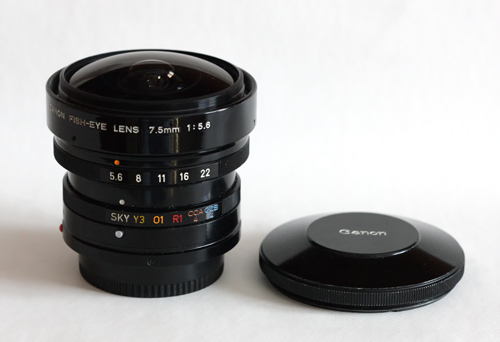 It ‘a rectangular fisheye, of use than the previous 7.5mm because clothes size 135 with an angle of view of 180 ° on the diagonal. The breach and newfd versions are the same. 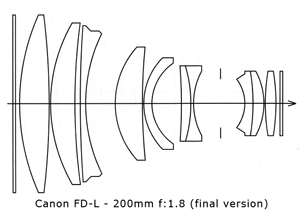 Lens construction: 10 lenses in 9 groups, disk. Put on the market: June 1971 . newfd Version: January 1980. 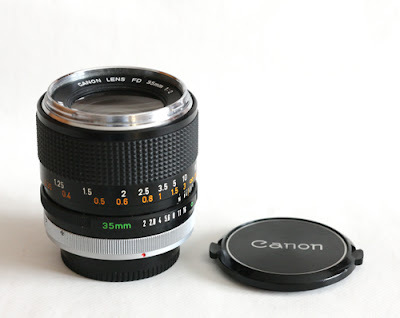 At the time when it was the shorter focal length on the market which, combined with excellent contrast, the distortions contained and the balanced color rendering made ​​him a highly desirable objective. 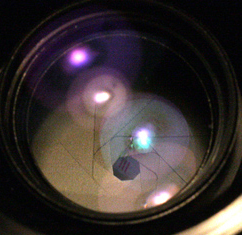 It has a slight vignetting at wider apertures and moderate chromatic aberration. 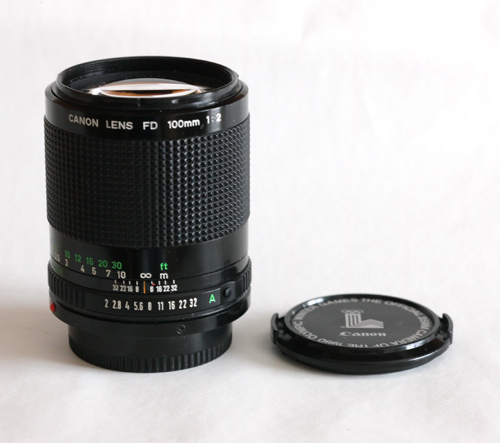 The risolvenza is excellent and uniform center-board to F / 11, with a slight decline in F / 16 and F / 22. 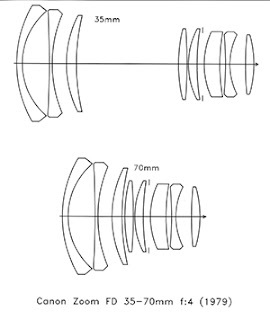 Lens construction: 11 lenses in 9 groups, L5-L11 floating. Hood: not expected to breach version, BW-72 version newfd. Put on the market: March 1971. First revision: March 1973. Version newfd: December 1979. 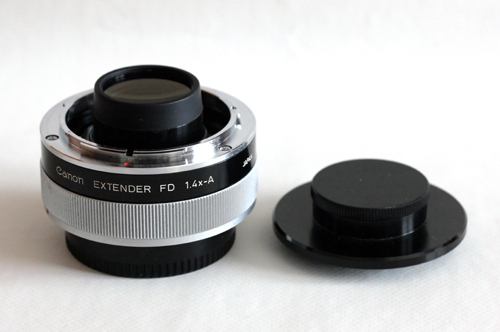 It ‘a good super wide, has a remarkable uniformity center board and distortions are contained, however, is no better than 17mm, to which pays the price of the diaphragm more. Mechanically better version breach. 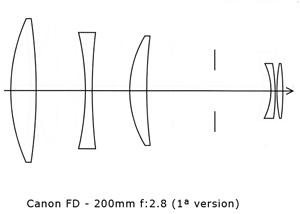 Lens construction: 10 elements in 9 groups, floating. 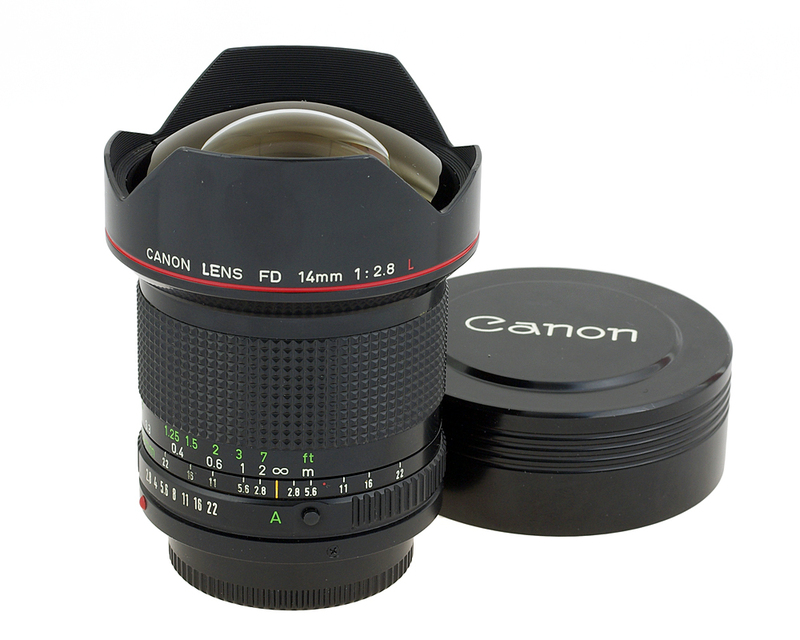 Angle: 94 °Diaphragm Blades 6 Minimum distance of focusing: 25cm Hood: not expected to breach version, BW-72 version newfd. 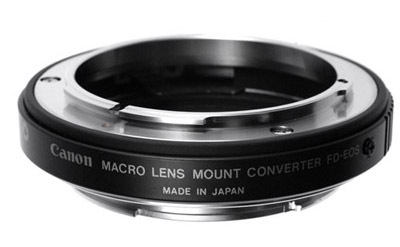 Filter Holder: 72mm. Put on the market: March 1973. Version newfd : December 1979. Until you try it you can not understand. Put on the market: March 1975. Version newfd: December 1979. Must-have, small, compact, with an outstanding performance and a blurred dream. It exists only in the frame newfd. 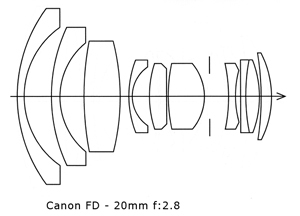 Lens construction: 11 lenses in 9 groups, disk. Aperture: 8 blades. 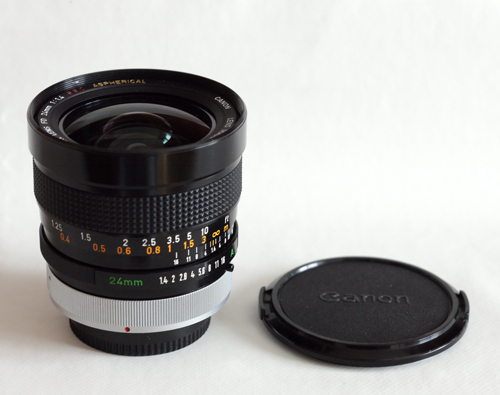 Minimum distance of focusing: 30cm angle: 84 ° Hood: BW-52C. 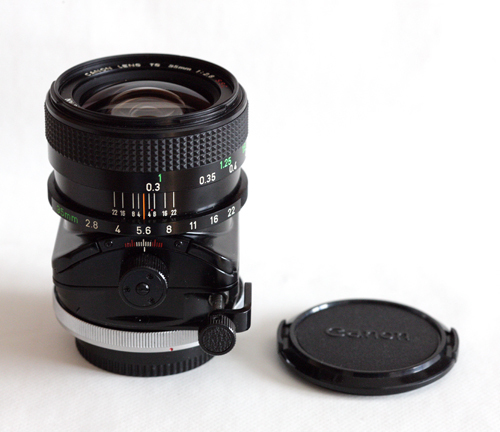 Filter Holder: 52mm. Put on the market: June 1979. Rather rare. 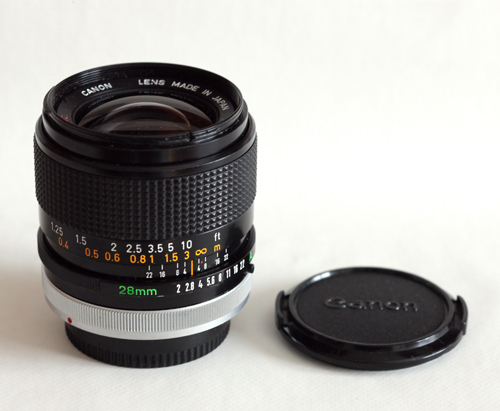 Gives meaning to 28mm focal much used by photojournalists and much snubbed by amateurs, is a goal of the highest order. 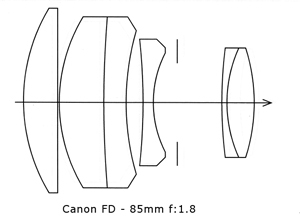 Lens construction: 9 elements in 8 groups, disk. Put on the market: in November 1975. 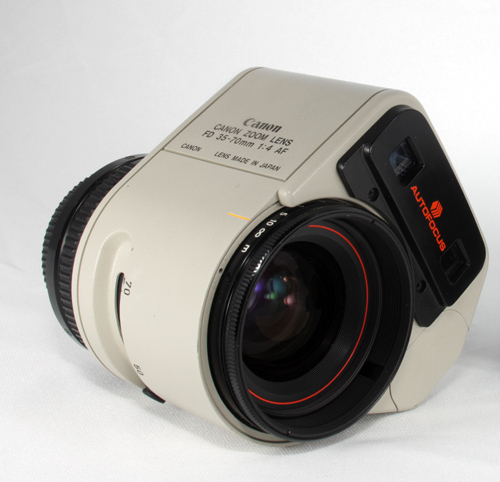 It ‘a great goal like the SSC version but is plagued by discoloration of the black paint of the back of the second lens (spots appear white). Put on the market: June 1979. 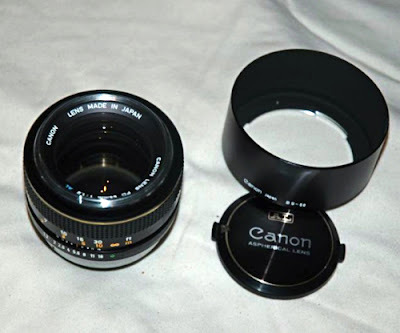 I wrote much of this masterpiece in my opinion is the best first version breach lens thorium and concave front lens. The versions breach subsequent to the first are less etched (but not all agree), while the version newfd crappy. Note: Data on both weights are approximate. I weighed two goals of the first version, the third variant (freshman 23 thousand and 29 thousand), both with bayonet service chrome, and the weight to be measured is of 529g and 506g. Evidently published data on room museum are not true, probably have been “fished out” on file at a later time and it was confusion. I also found differences in the measures declared barrels. 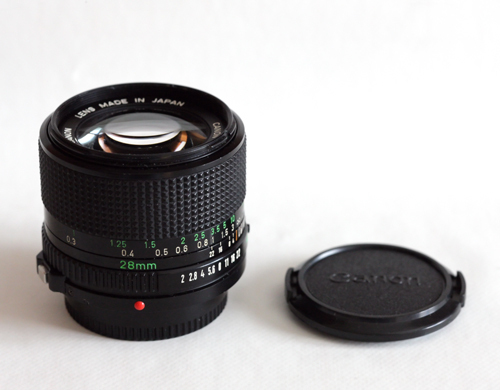 Finally, there are other discrepancies on serial numbers, some user reports of the previous hundred thousand freshmen (first round, fourth variant) with front lens convex and without yellowing from thorium, typical features of the second version serial number exceeding one hundred thousand. The yellowing due to the radioactive decay of thorium, it can be effectively eliminated by exposing the lens to the light of an ultraviolet lamp (excellent fluorescent ones, called “black light” or “lamps of wood”. The exposure to ultraviolet light it must be prolonged depending on the intensity and spectral composition of the emitted light. As a guideline, from one to two months continuously. Optical scheme first version breach: 9 elements in 8 groups, floating; concave front lens, thorium. Put on the market: March 1971. First revision May 1971 Second revision in August 1971. Third revision in March 1973. Optical Pattern second version breach: 9 elements in 8 groups, floating; convex front lens. Put on the market: April 1976. 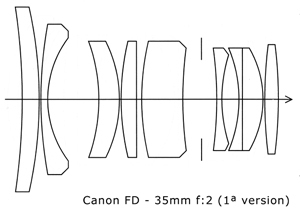 Optical Pattern third version newfd: 10 lenses in 9 groups, disk; convex front lens. Put on the market: in December 1979. 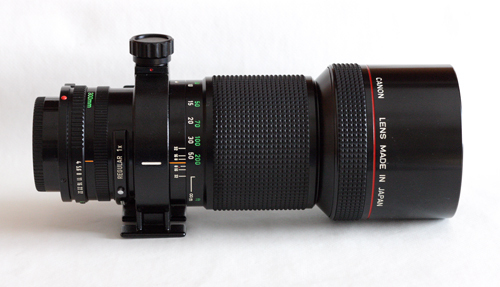 Current price ebay: 150/250 Euros (more expensive versions with concave lens). WARNING: the lenses are radioactive thorium : it is good to keep these objectives in a case of lead and limit their use as much as possible. 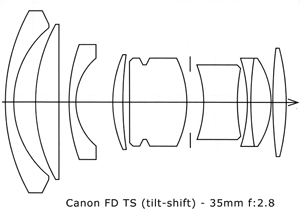 The first Canon lens tilting shift lens ( T ilt – S hift), with 180 ° rotation in order to choose the axis on which to perform the movements. The diaphragm is not automatic and must be used in stopdown. with a yield of calligraphic detail. There is only frame breach. 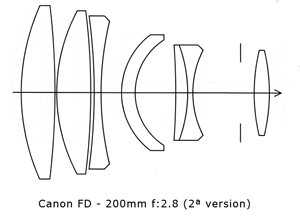 Lens construction: 9 elements in 8 groups, disk. Aperture: 8 blades, hooked. 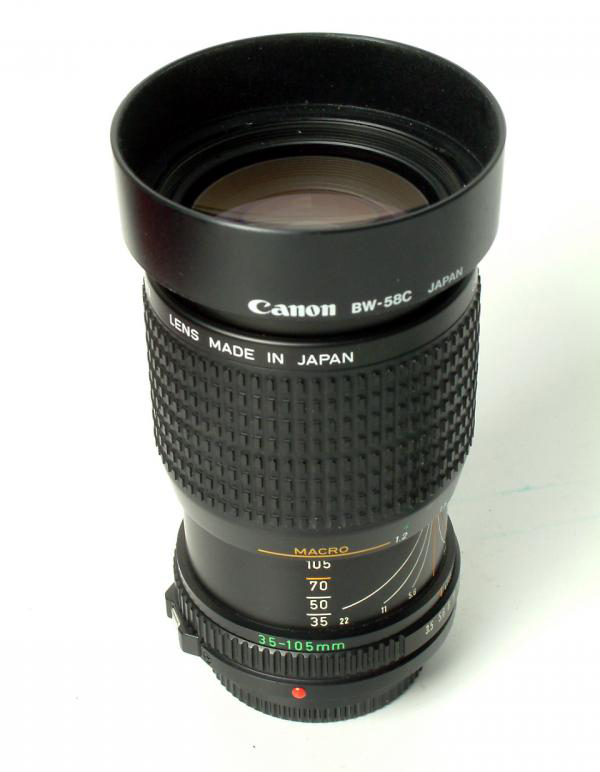 Minimum distance of focusing: 30cm Angle: 63 ° Hood: BW-58B. 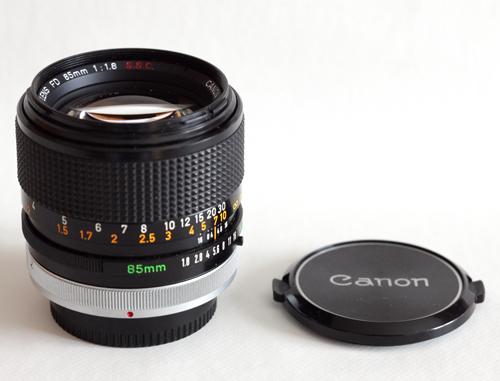 Filter Holder: 58mm. Put on the market: March 1973. Price in 1996: 4,480,000 lireebay Current price: 600/800 €. Example of detail rendition correction examples of the depth of field: Without tilt . With tilt . Example tilt selectively used to create focus areas. 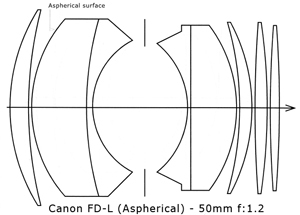 A special feature of this lens is in the form of aperture blades, which in the tip are shaped like a hook so as to create an overlap in the closing phase that ensures the regularity of the hole without having to use a greater number of blades. Marco Cavina is one of the best macro lenses products. 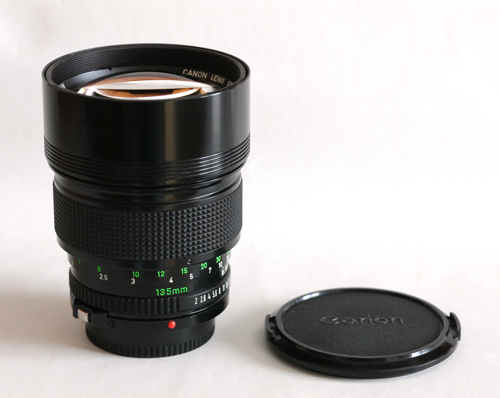 The reproduction ratio is 1: 2, to obtain the 1: 1 ratio must be an extension tube 25mm. 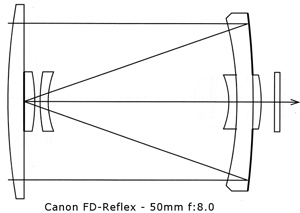 Lens construction: 6 elements in 4 groups, disk. 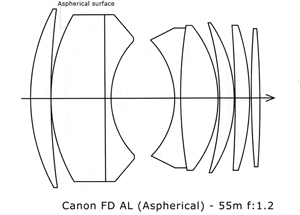 Diaphragm: 6 blades.Minimum distance of focusing: 23cm angle: 46 ° Hood: BS-55A to version breach, BS-52A to version newfd.Filter holder: 55mm for version breach, 52mm version for newfd. Put on the market: March 1973. Version newfd: June 1979 Price in 1996: 1,200,000 lire ebay Current price: 60/70 euro. Mark Cavina is even better than the current versions autofocus (and he’s right). service for hood. 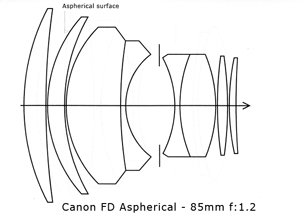 Lens construction: 8 elements in 6 groups, float, L2 aspherical. 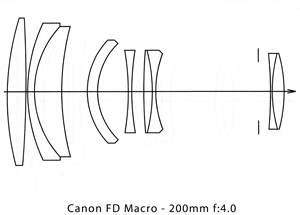 Diaphragm: 9 blades.Minimum Distance Focus: 1m Angle: 28 ° 30 ‘ Hood: not provided. 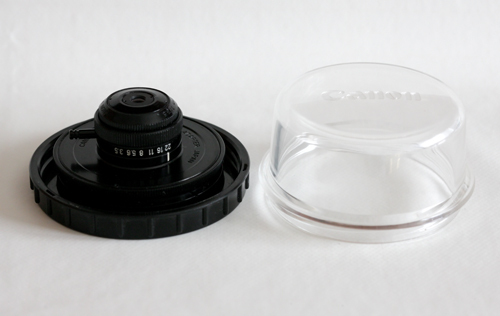 Filter Holder: 72mm. Put on the market: January 1976. 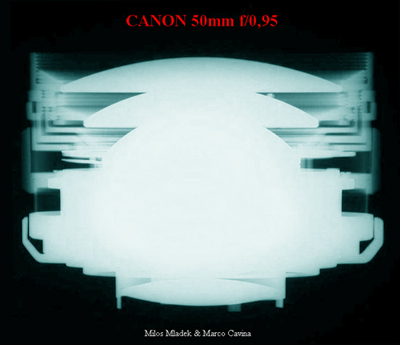 Current price ebay: 900/1100 € Sample article Marco Cavina The absence of lens hood (like the 24 aspherical) is inexplicable, but confirmed both by the original catalogs, both from the lists. However, producers of accessories of the time had certainly labored in proposing alternative solutions. 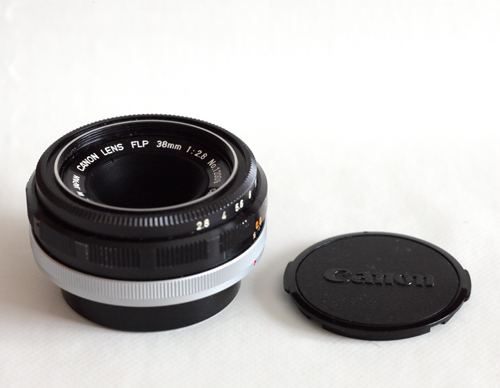 Further proof is curious grooved ring , thought likely to house a rubber lens hood. It is definitely not an original accessory, or as usual, would be labeled with a name and a code. 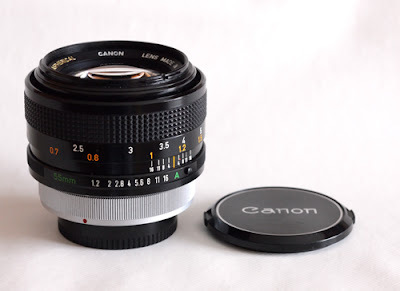 Hard to think even for a lens hood to the terminal, as the barrel is smooth and the minimal extension remains little useful space, not to mention that any terminal could damage the markings identifying what little acceptable because the class objective. It ‘a goal with dual personality. 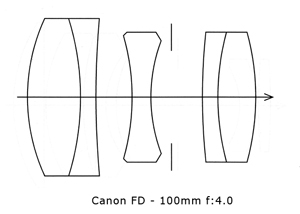 It shares the optical scheme with the 100/2 but unlike the latter, in low light is low in contrast and much, much less defined. Under optimal conditions instead exhibits an excellent contrast and a splendid detachment fire / fuorifuoco, with sharpness big-time. Used in bright light does not even look like the same goal, so do not use backlighting, for heaven’s sake, it is dramatic, the decline of the contrast is unacceptable. The correction of the coma aberration spherical is rather great, however suffers so particolarmante high chromatic aberration. It ‘a goal thought to the soft focus effect in portraits, obtained by spherical aberration adjusted to 3 values. 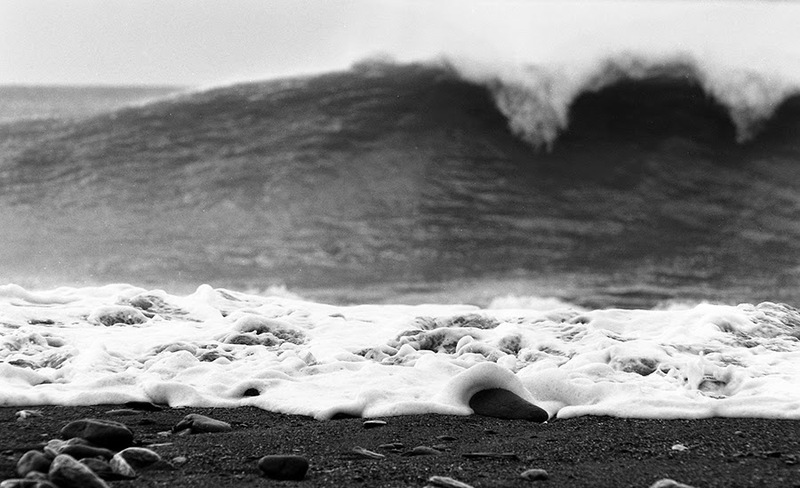 Used without effect has an extraordinary sharpness. 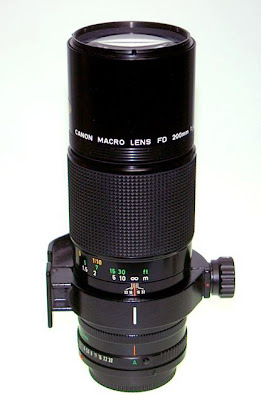 After using it for a long time I think it is the best telephoto portrait ever. 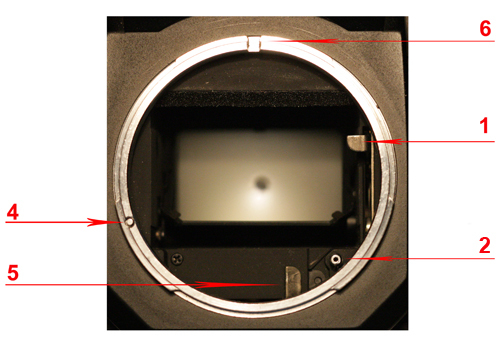 Lens construction: 5 elements in 3 groups, disk. Version breach is more solid and assembles a wonderful metal hood. 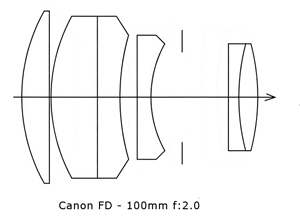 And ‘bulkier and heavier version newfd; the optical scheme is identical. Hood: BT-55 (version breach), BT-52 (version newfd). 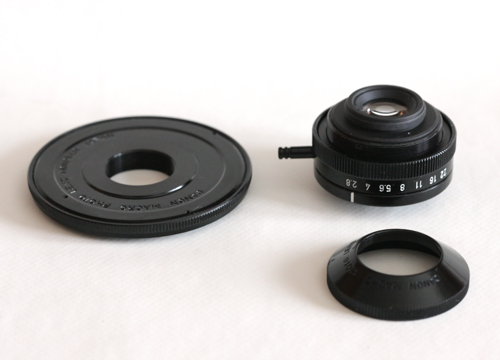 Filter holder: 55mm (version breach), 52mm (version newfd). Put on the market: October 1975. Version newfd: September 1979. Another sacred monster of the FD system. There is only frame newfd. It reaches the RR = 1 without additional. This is a goal that I snubbed long, misled by the opinions of false gurus beds around on the internet. 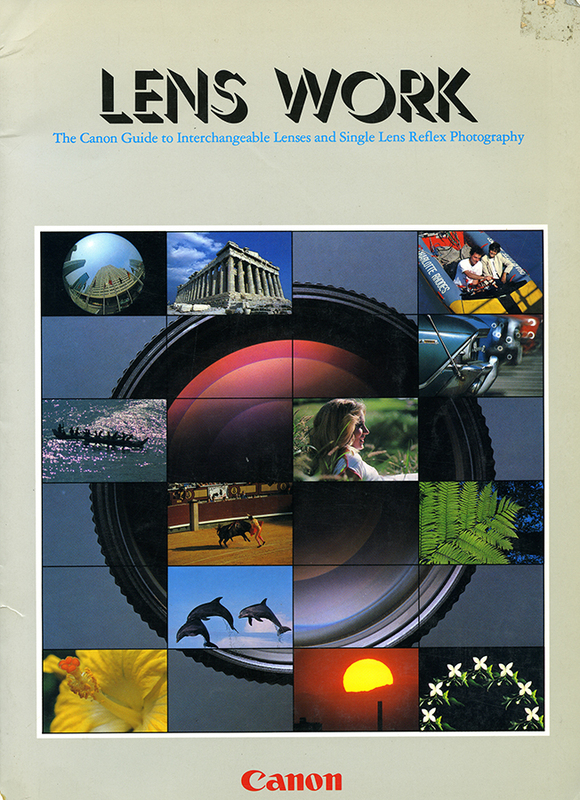 Intrigued by a review read on All Photographers March 73, where Paul Pellegrineschi called him “one of the best 200 tested in recent years”, I decided to get one (I thank the owner of the shop Mauri store on ebay, for sending me the wonderful example that you see in the picture). Well, after trying it I had to revise my judgment. It ‘just another masterpiece of Canon 70’s: contrast medium (which is an advantage), risolvenza excellent and very good in the center to the edges until F / 5.6, passing excellence after F / 5.6 to F / 11 from center to edge, excellent correction of chromatic aberration and color rendering, with cool neutral tones (a characteristic of the entire system FD). On the version newfd I can not vouch for not having a exemplary. 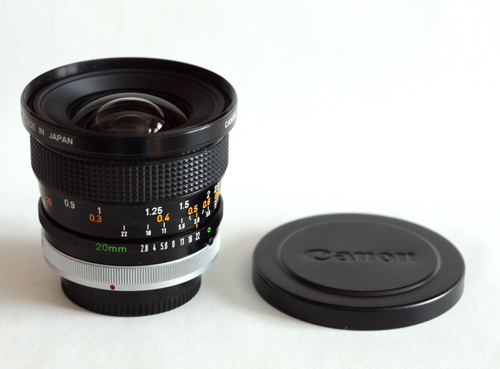 (Examples all refer to the version breach: note the detail high despite the use of a film 400 asa) Current price ebay: 50/110 euro, depending on the status and version. There are three versions, but the last two are easily confused with each other for lack of documentation. Version breach has 5 elements in 5 groups and focus with helix. The first version newfd is substantially identical to the version breach, frame apart. Both do not shine particularly for their gifts. The second version newfd is far superior, it was produced after October 1982 (datacode W), has 7 elements in 5 groups and internal focusing. The magazines of the time compared him to yield to the giants of the time. Spectacular its ability to erase the background with a blurred wonderful. Obviously you pay dearly, still remains at around 300 euro, when earlier versions the price is halved. 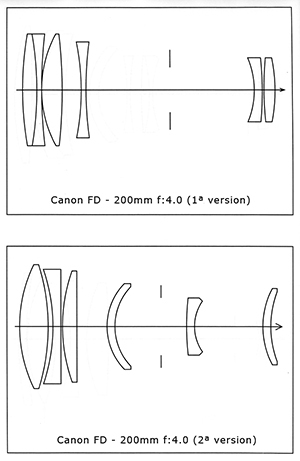 To recognize at a glance the two versions just look newfd Sliding the lens hood: the latest version is equipped with rubber ring worked prisms, while the previous version of the horizontal grooves. Version breach SSC: 5 elements in 5 groups, drive. Newfd version: 5 elements in 5 groups, drive. Version newfd internal focus (IF) latest model: 7 elements in 6 groups, internal focusing. 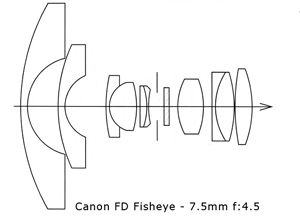 The best piece ever produced by canon, by far , produced in only 200 units two years after the termination of the FD system. Only after trying it you can talk about it, who does it by hearsay ago chatter vain. Once you try it, we wonder why they have retired the system FD: risolvenza, airiness, not ability to amass plans in relation to the focal qualities are very rare. This version is very difficult to find; is the most common version L, much lower. 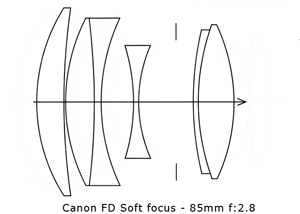 Lens construction: 7 elements in 7 groups, internal focusing. The front element is a protective glass. 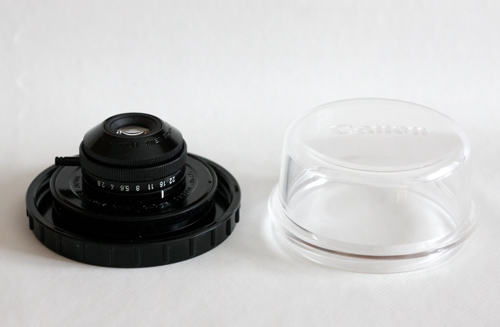 Filter holder: Pull out drawer drop-in 34mm; supplied clear glass. Available separately filters red, yellow, ND2, gelatin filter holder. 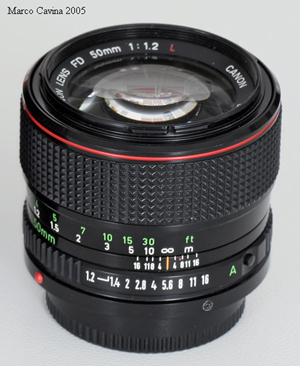 It was the first goal of the Canon to bear the red line that identifies the series L.
Lens Hood: Sliding, built + additional extension cable EH-123. Filter holder: Pull out drawer drop-in 48mm with neutral element can be unscrewed and replaced with any other filter of the same diameter. 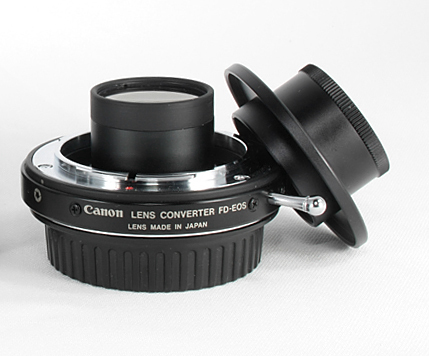 Available also operated by rotating polarizer outer wheel and gelatin filter holder. ring focus system with limitation of movement. Support rotating tripod shots every 90 ° with lock button. 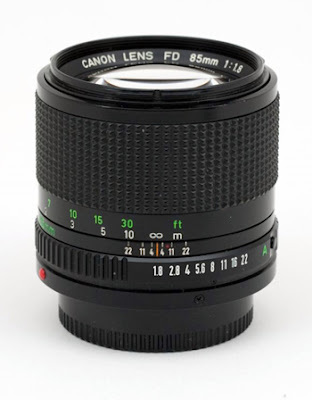 This zoom, introduced in 1981, was the first Canon lens with autofocus independent, whose operation is based on a triangulation system telemetry, it was contended by various judicial case that claimed authorship. You will find the details of this curious goal in the interesting article by Marco Cavina. 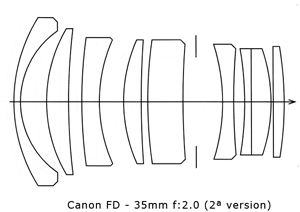 Lens construction: 8 elements in 8 groups. 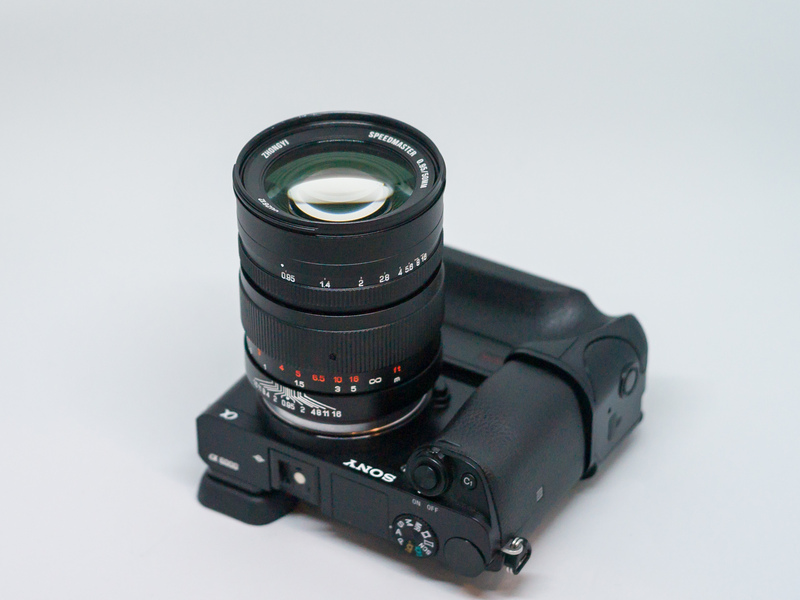 This small , lights and compact zoom noso today is little know ut or it was introduced in 1985, to the decline of the system FD. 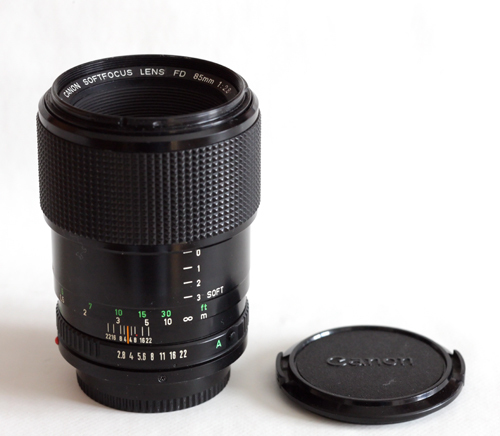 Not to be found on the book “lens work” that was no longer ristampat or why now was the impending launch of the EO S.
Yet is a zoom very noteworthy, airy , well corrected, with an excellent contrast in spite of the lenses 14 of which it is composed, one of which is aspherical. The remarkable ability to read the shadows. It looks resigned and anonymous, that does not bode qualities. 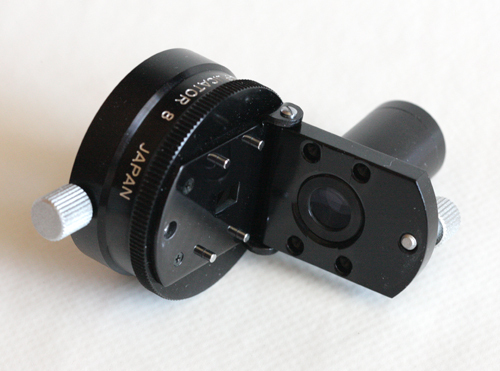 The system of focus / focal adjustment is monoghiera parafocality, which makes it quick and easy to use. 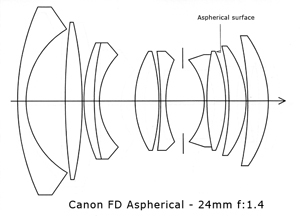 Lens construction: 14 elements in 11 groups , L12 aspherical. 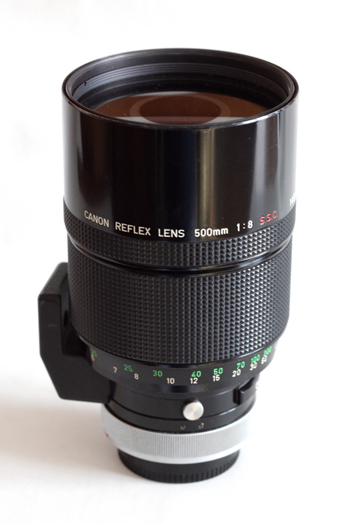 Filter holder : 58mm (rotate during focusing). Put on the market: in December 1985 (it appears in the catalog “lens wonderland “of 1982) . Ebay Current price: 80-100 Euros. 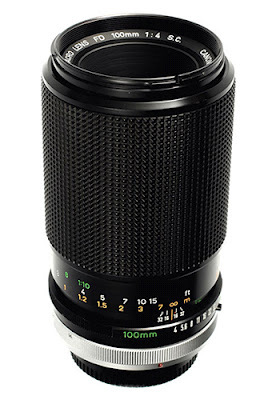 Quest or zoom has been the forerunner of modern zoom 70-200, authentic bestseller among photo enthusiasts. 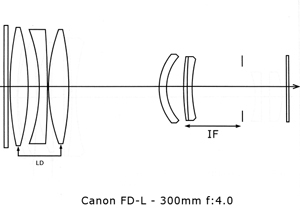 It ‘a zoom command with mono -focal ring with a lens and a fluorite len you low dispersion (UD). 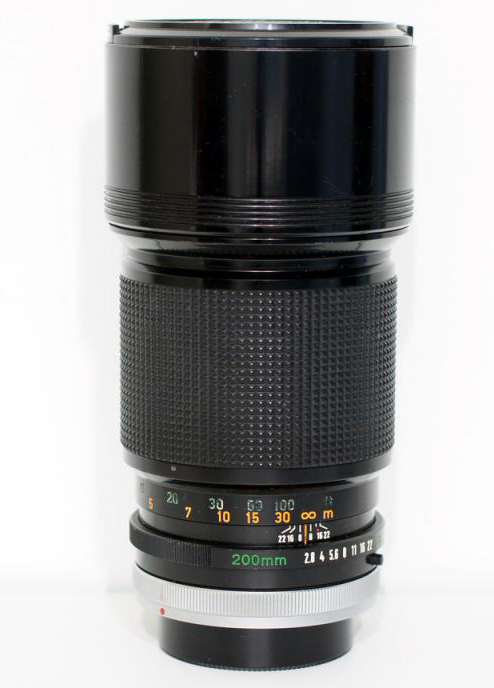 Has a ‘airiness, A resolution, and color rendering to record , as demonstrated by the high price that still keeps s ul market of ‘used, on the rare occasions that happen to view it. 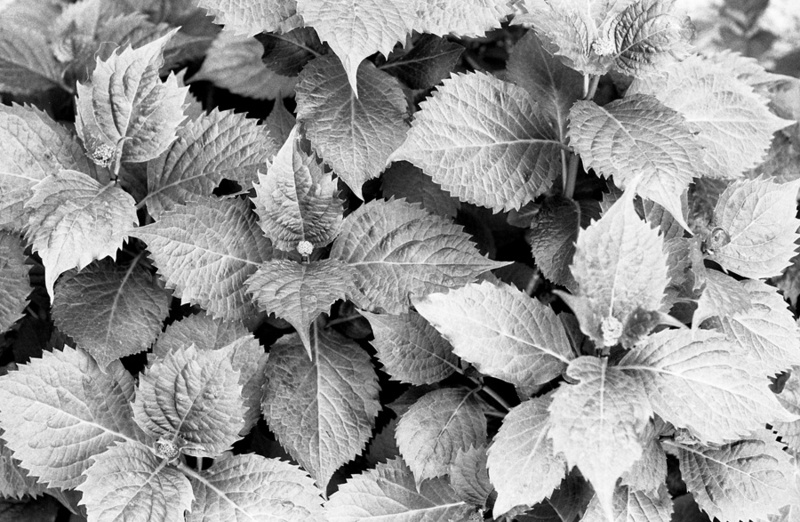 What really amazed leaves, in particular, is the color rendering on the flesh. Hard to really see better. 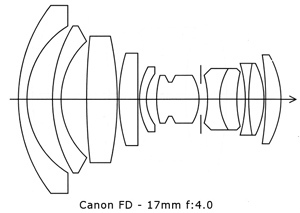 Lens construction: 14 elements in 12 groups , L2 fluorite, UD L7. Put on the market: November 1985. Current price ebay: 300-500 euro. Article by Marco Cavina . Lens construction: 4 elements in 3 groups. 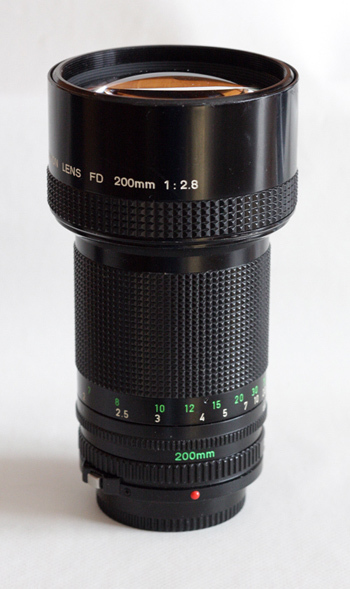 For focal greater than or equal to 300mm. 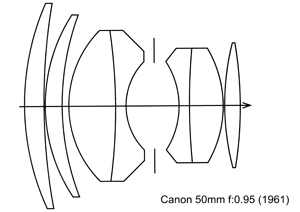 Lens construction: 6 elements in 4 groups. For focal greater than 300mm. Lens construction: 7 elements in 5 groups. Americans on some forums I read that the latest versions of breach models were updated with the profiled steel plate, but I do not have any feedback on this. 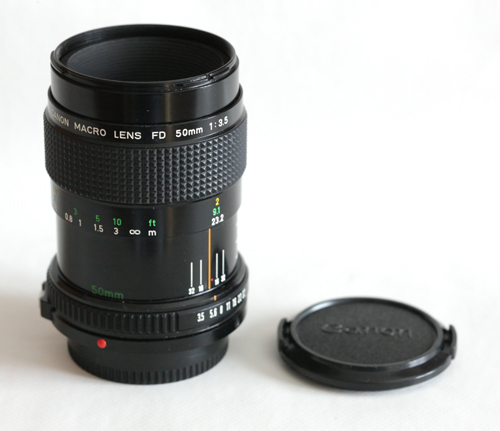 It is a hollow ring designed only to recover the use of FD macro lenses, and of course does not allow the focus to infinity. This, too, is rare and very rare, but they exist in actual production; both feature a lever (almost never shown) that allows to bring the diaphragm open aperture to perform the measurement of the light. 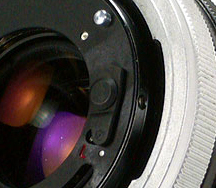 The obvious loss of automatisms requires to work in manual mode, or in aperture priority. 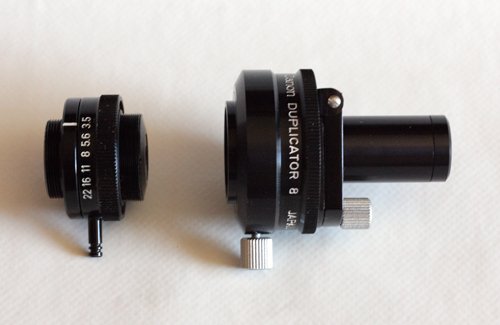 The 8 duplicator is an accessory lens photomicro, 20mm F / 3.5. 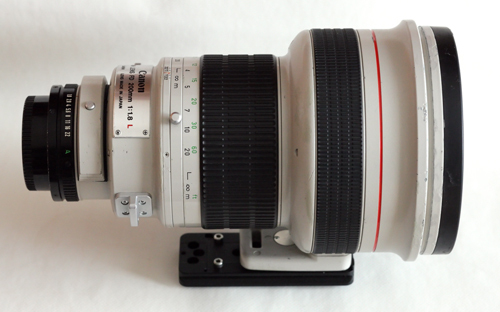 Being dedicated to the use in combination with the objectives photomicro, has taken no use to him. If someone was in possession of precious 8mm home movies and family volessere recover some frames, now knows how to do. I can not tell you what his quote on ebay: I hunted for four years without ever seeing it, and just recently we have got hold, paying him $ 82. Put on sale: May 1965. 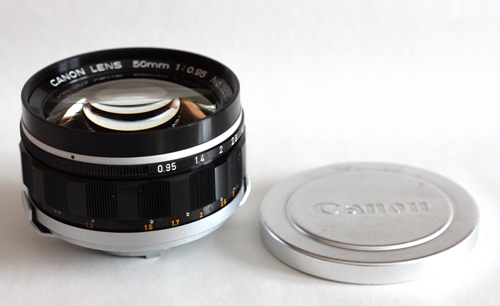 S 50 1: 0.95 with bayonet M for Canon 7 rangefinder and Canon 7S. 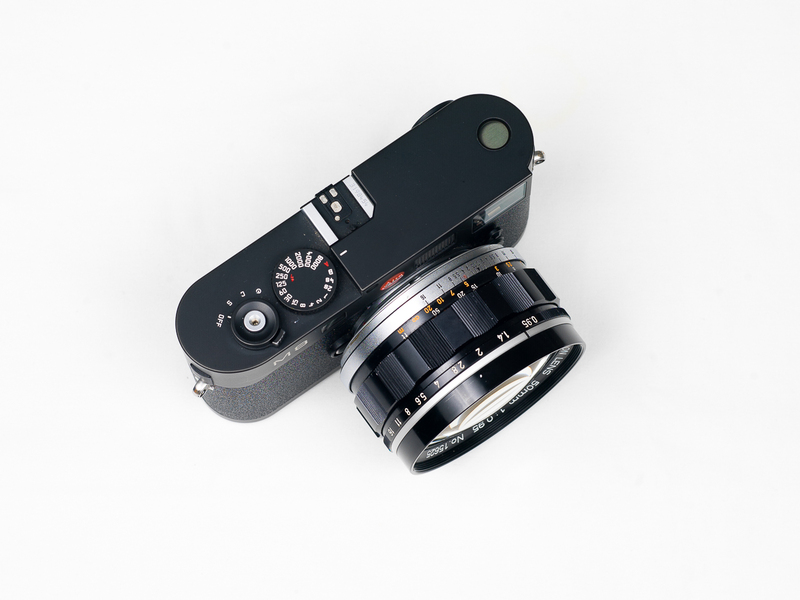 This is a legend: the first goal of the series, put on the market 50 years ago, with lower brightness of F / 1, emulated by NOCTILUX only 30 years later. 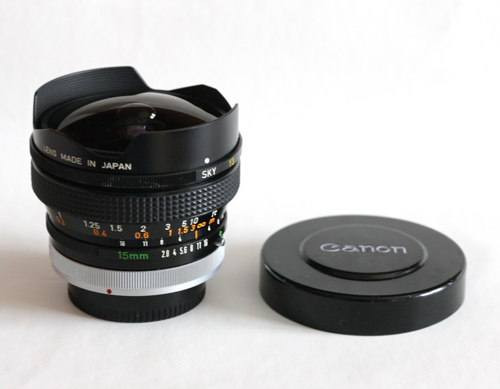 It ‘was nicknamed “dream lens”. 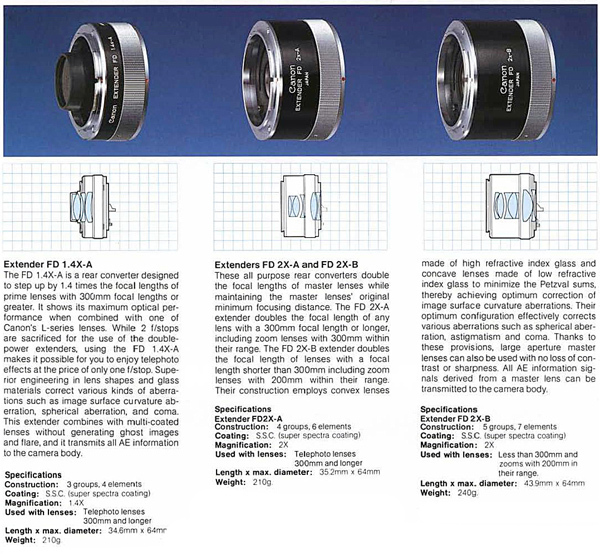 Lens construction: 7 elements in 5 groups, lenses lanthanum. Put on sale: August 1961.